STUMPTOWN is this weekend, and I will be selling comics at table O10. 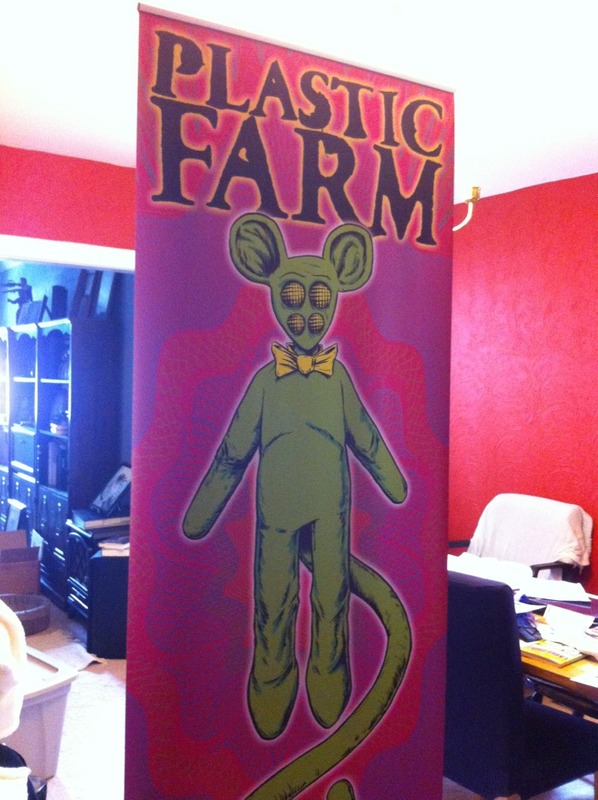 I just tested it and my new banner does indeed fit inside my suitcase! I’ll have all 3 volumes of Plastic Farm on me, issue 22, and copies of the just released WIld Women of the Kitty-Kat Galaxy! Come say hi then give me your money.